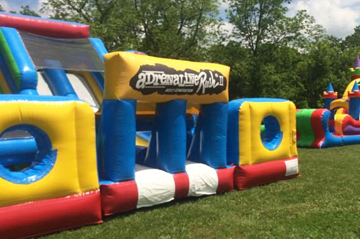 Thank you for visiting UbounceInc.com, where you'll find all the best inflatable attractions like bounce houses, water slides, and the best deals in Nicholasville, Kentucky! 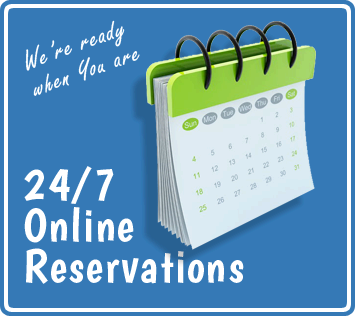 With our new online reservations system you'll can browse all awesome attractions and equipment we have to offer and build your party or event as you go. 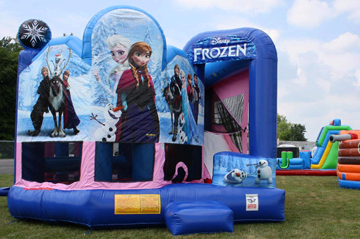 You can see all our popular blow up bouncers and slides, along with exciting obstacle courses, interactive games, dunk tanks, and concession machines. Ubounceinc.com provides on time-delivery service direct to Nicholasville, Kentucky. You can be sure your rental is clean & sanitized. GUARANTEED! 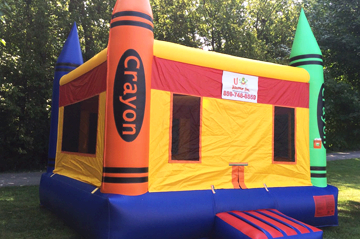 As a family owned local business, U Bounce Inc. takes pride in our clean party rentals and takes our guests safety as a top priority. U Bounce Inc. is also licensed and inspected by the state of Kentucky. 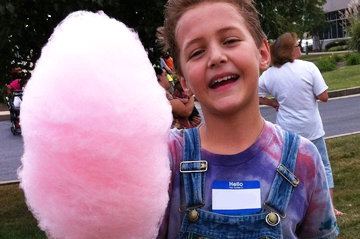 Start your party experience and get ready to Get Your Party Jumpin' today! 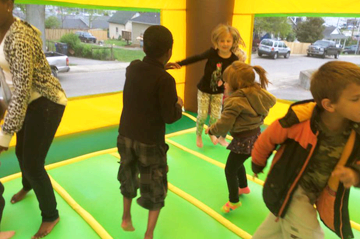 Inflatable Slides are an awesome addition to any event. Just the sheer size alone makes them a great choice as a centerpiece attraction. Here you find a large selection of sizes and color that will fit your party theme. 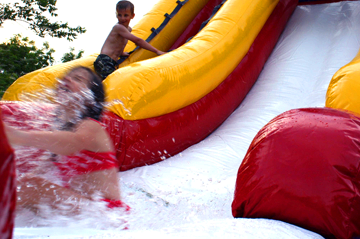 Choose between water slides or dry slides, which ever works best for you!